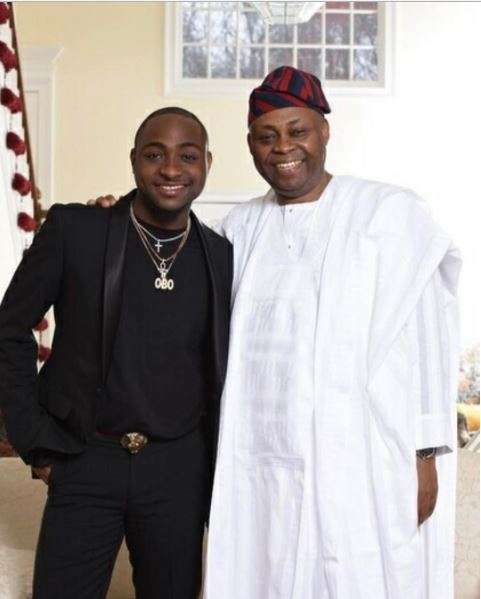 Osun 2018: “Adeleke is Not Interested in Seeking Any Political Office” – Davido’s Father. Father of multi-award winning musician and billionaire business mogul, Deji Adeleke has debunked rumours that he is to contest for the upcoming gubernatorial elections on the platform of All Progressive Congress (APC) next year in Osun State. In a press statement released, he said the below. “Adeleke is not interested in seeking any political office nor involved in any talks/plot to make him the governorship candidate of APC or any other political party,” the statement said. Adeleke is not a politician and has chosen to continue to render his contributions and service to humanity in his private capacity and through his foundation.